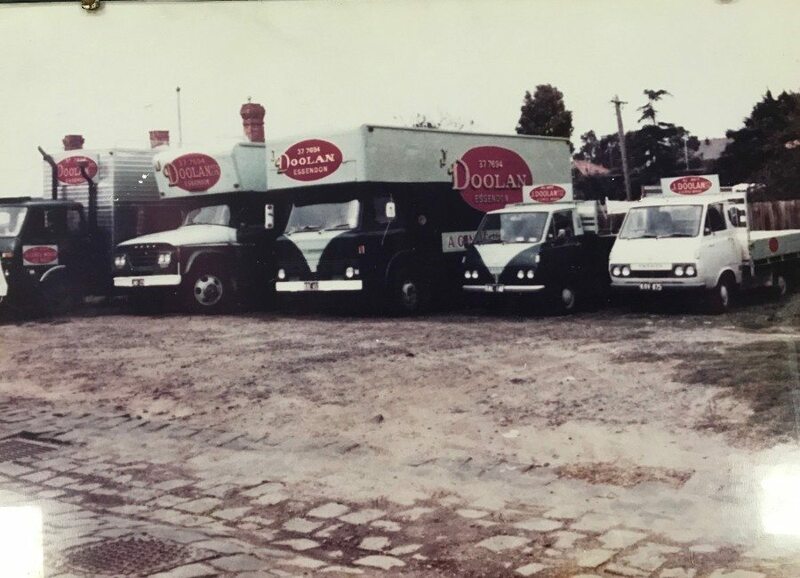 J DOOLAN REMOVALS are fully Insured, giving you security and peace of mind, and we are ALWAYS prepared to go that extra mile to make your move an efficient and stress free experience. If you would like to book a free on site Consultation, or if you require any further information on the services we provide, please call us on (03) 9336 3147 and we will be more than happy to assist you. 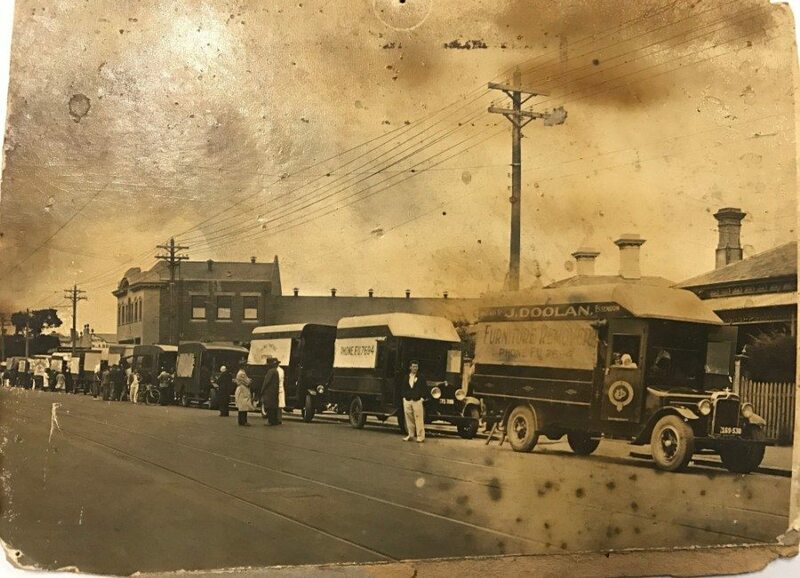 J DOOLAN REMOVALS was first established in Coburg in 1921 by Jeramiah Doolan. 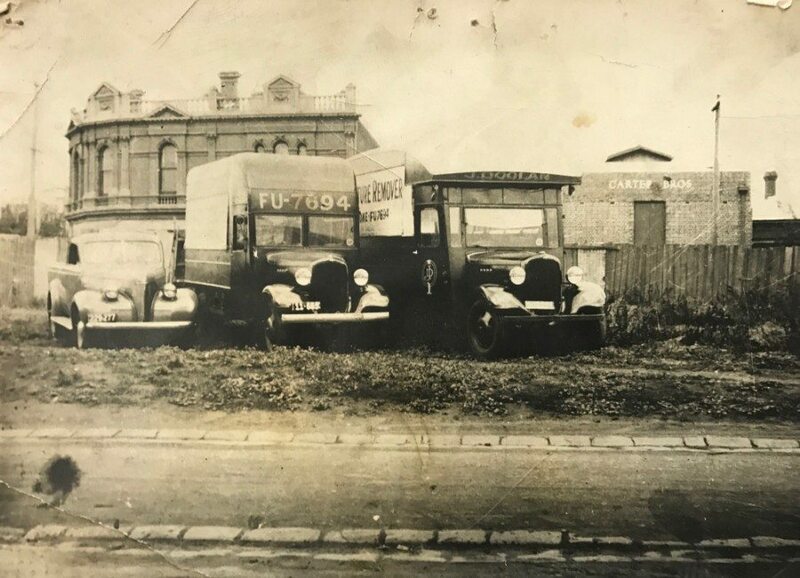 The Company then passed onto his Son, Joseph “Joe” Doolan and as the demand for the Company’s services grew, the operations were moved to Essendon in 1929. 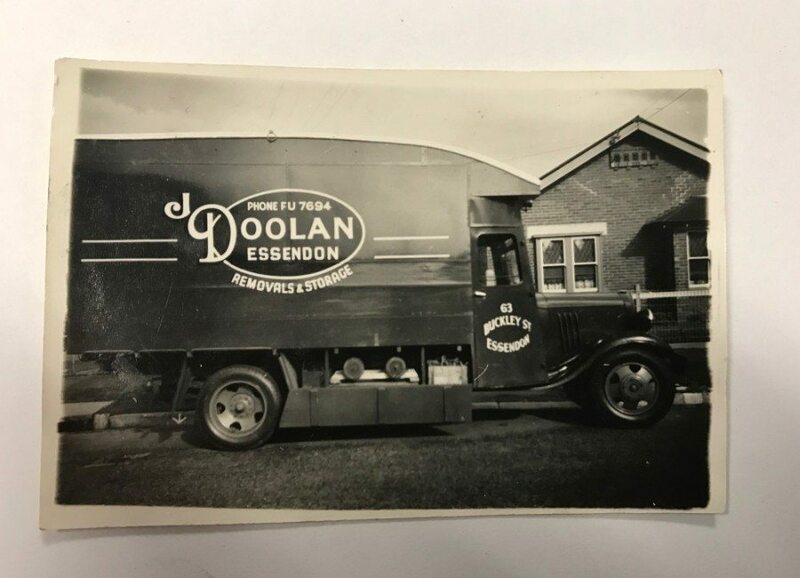 J DOOLAN REMOVALS continues to be fully owned and operated by his Grandson, Leo Doolan at our current premises in Keilor East over 96 years later.Joe Doolan was a leader in his field; appointed President of the National Furniture Removers Association in Australia, and the sole author of the Code Of Ethics developed for the National Furniture Removers Association, approved and implemented throughout the Industry in Australia. 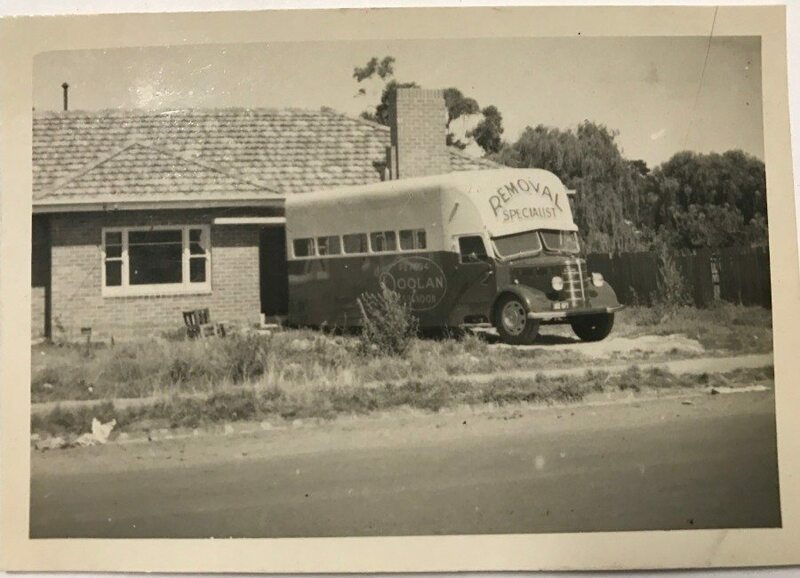 Joe Doolan and his brother Bernie Doolan also successfully established and conducted accredited Removalist Training courses through the National Road Transport Industry Training Committee for many years. 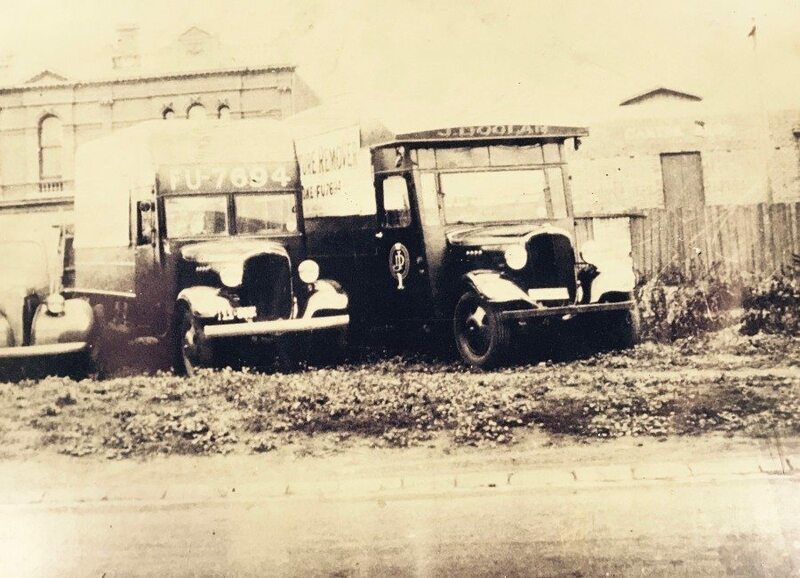 The tried and tested techniques utilised in the Removal Industry, and perfected by J DOOLAN REMOVALS over many years, are still adhered to by J Doolan Staff today. 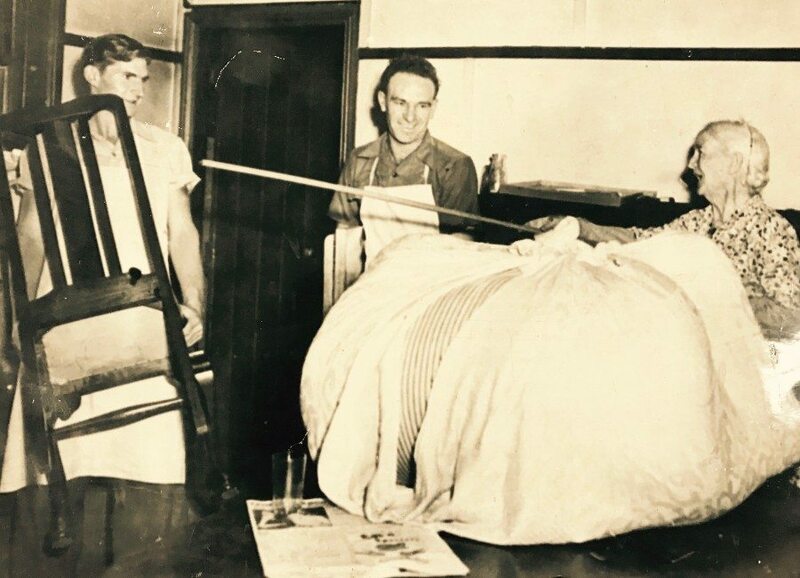 From J DOOLAN REMOVALS humble beginnings, we continue our long and proud history of providing exceptional Removal, Packing and Storage services to clients in the Melbourne and Metropolitan areas as well as Country Victoria. 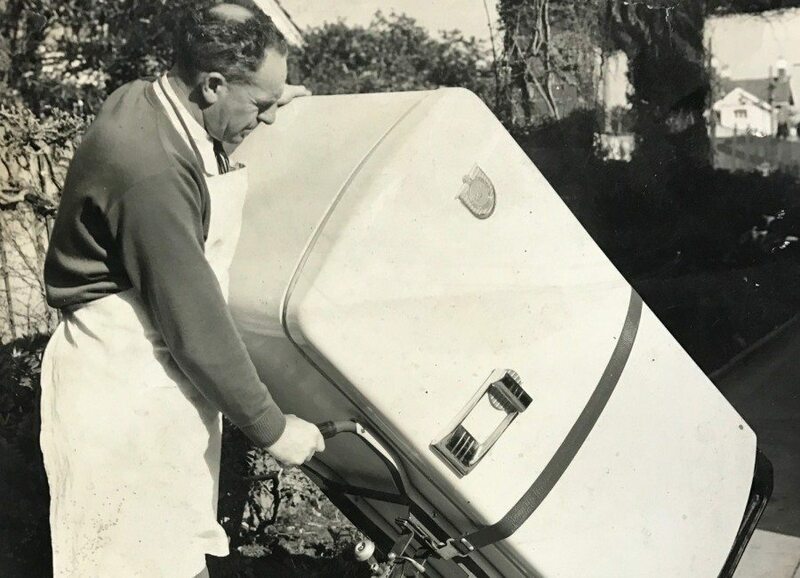 We consistently strive to maintain the sentiments of the Company’s original slogan”A GENTLE MOVER ALL WAYS”, and our professional staff ensure all our clients receive the highest level of Customer Service .